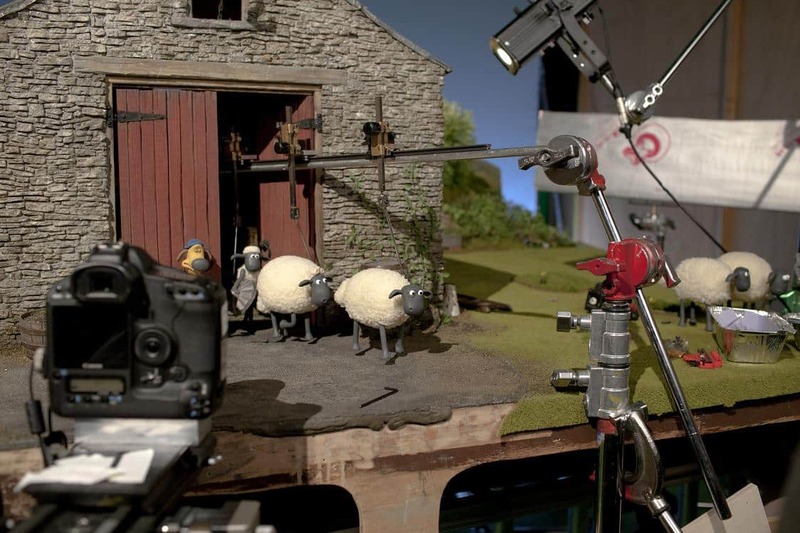 With Aardman Animations’ loveable Shaun the Sheep series shortly due to make its debut on the Nintendo Video service, Nintendo have shared a range of images that display an insight to the studio’s filming process. Nintendo 3DS owners will be able to enjoy the farmyard antics of Shaun and his friends from March 7th, as fifteen weekly clips kick off through the handheld’s free content delivery service. These may be downloaded through SpotPass, ensuring that they’re ready to view whenever you wish. The first episode sees the gang head for a picnic, yet will the Farmer’s fishing trip prove difficulty for them to enjoy a relaxing day together?